WHAT’S NEW? WHERE ARE WE? AND CAN YOU AFFORD TO MISS IT? Here it comes again. 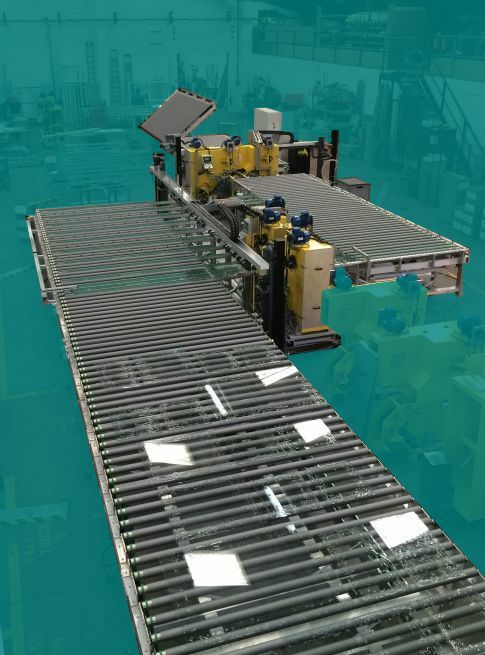 The world’s foremost platform for presenting glass processors from all over the world with the newest, fastest, cleanest and most innovative machinery and products for the future. And yes, naturally, ASHTON INDUSTRIAL is right there with new ideas, smaller footprints, faster outputs, and systems to reduce or even eliminate labour altogether. SEAMMAXX-SOLO-PLUS™ is on show for the very first time. Several machines have already been installed this year. 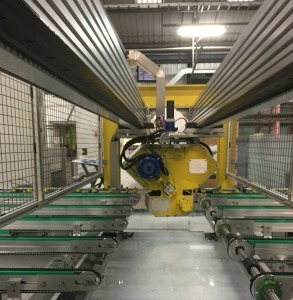 Using the proven technology of SEAMMAXX-PRO™ high speed lines, SOLO is a very compact version in straight-line format, with a new computer controlled X-axis head styled around the robotic SHAPESEAM™. That deals with leading and trailing glass edges while long edges are independently and simultaneously seamed as the glass enters a washer. 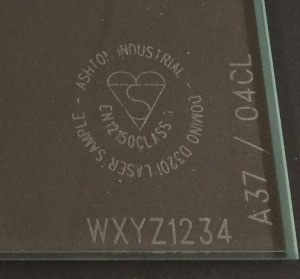 No pre-setting required, like all ASHTON lines, the randomly presented glass sizes are fully automatically detected. A full third less in cost compared to SEAMMAXX-PRO™, half the footprint, and three to four lites per minute. UNIX TWIN™ – the brand new concept for increasing manual seaming output by 100%. At Glasstec 2016 we brought you the BoB [Best-of-Both] concept where for the very first time, all the quality benefits of wet seaming/arrissing were combined with the tremendous handling advantages of air floatation tables. And now there’s the TWIN™ alternative, a unique and yet very logical progression of the very heavy dutyBoB. TWIN™ actually sports TWO operating throats, one on each side. Two operatives can work totally independently of each other at the same time, on the same machine. One preferred layout is to run large work on one side, and steer the majority of smaller lites on the other, allowing the machine to be set up relatively close to a wall of other equipment. The overall footprint is little more than a metre wider than a single standard seamer. 100% more output for a truly small premium. SEAMMAXX-PRO™ will of course be centre stage, this time demonstrated in “Total Automation” mode. 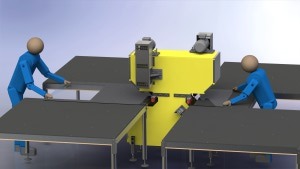 The line can be fed with random lite sizes direct from optimised cutting and breaking staff, so no additional labour. Lites are seamed, laser marked, edge deleted, washed and dried and then accumulated into full multi-row batches, ready to be called in fully automatically to your tempering oven. Sizes available up to Jumbo, typical average lite sizes processed at 10 seconds per lite. Zero labour, massive cost savings especially on multi-shift operations, fewer remakes due to removal of manual handling. LASER-PRO V4 will feature large again, perfect logos and data marking in seconds, no sandblasting grit, no smudgeable inks, in fact no consumable materials at all. OTHER NEW DEVELOPMENTS have not found space on the stand but can be discussed and shown in drawings and pictures, including the new UNIX-PROFESSIONAL™ – a very keenly priced high quality cross belt arrisser/seamer and air tables for back-up, or for offline specials and shapes. And a new molecular sieve refill hopper which allows you to save many thousands a year, every year, with a payback time of less than 3 to 6 months!